Glider ASW 20 was manufactured in 1977 by a German company SCHLEICHER in two versions: with wing span of 15 meters and 16 meters. Our firm manufactured all-laminated semi-models of ASW 20 in both versions, the scale being 1:4. 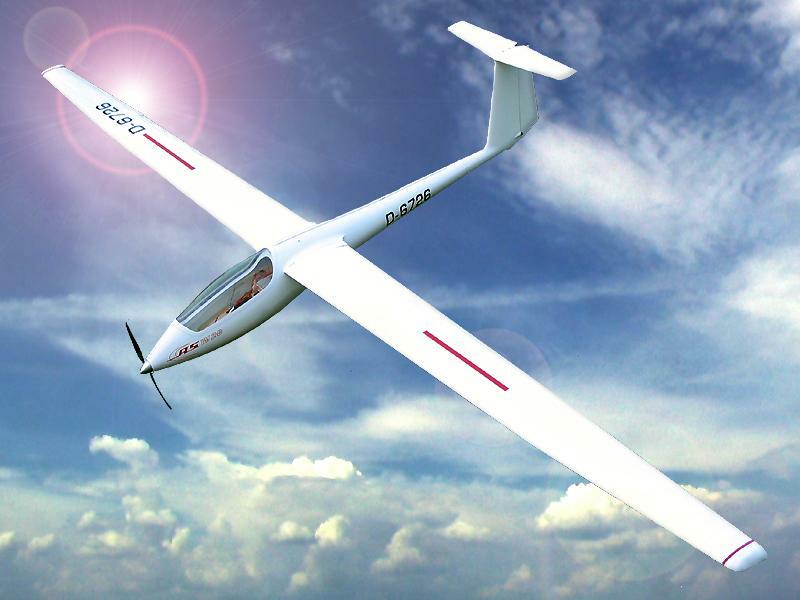 This glider was designed mainly for slope soaring, but can be easily adapted to electric version. The maximum completion of all parts allows for fast RC fitting.